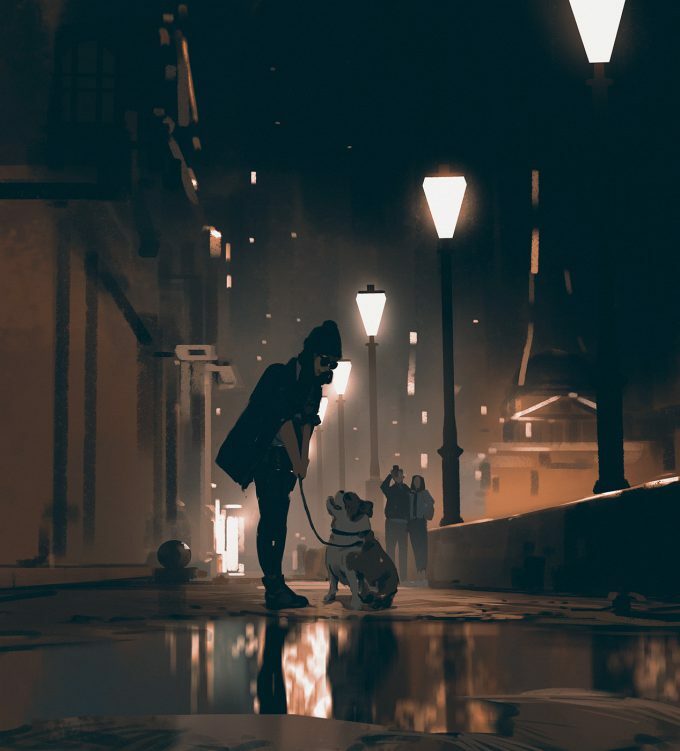 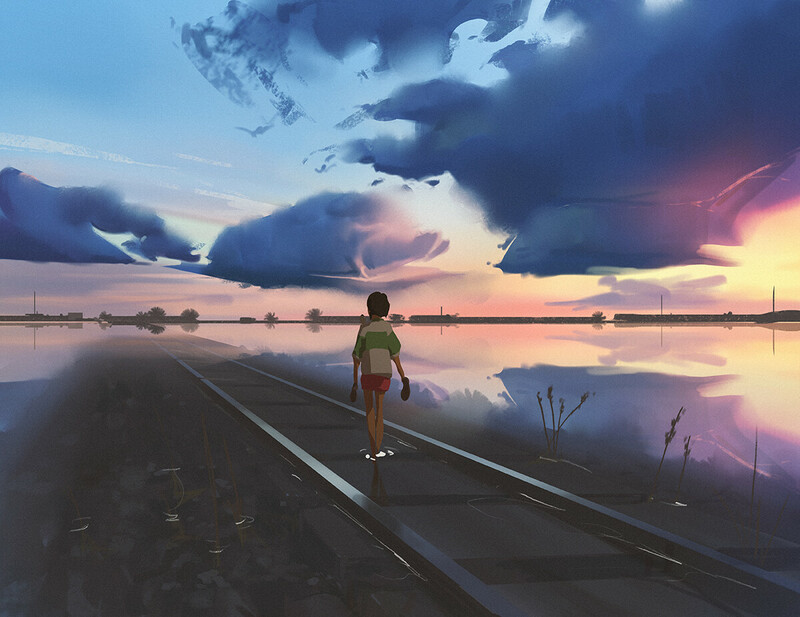 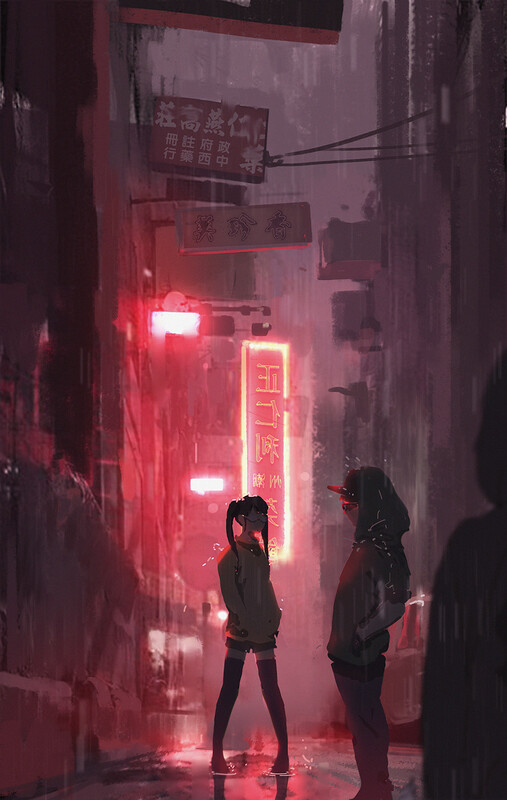 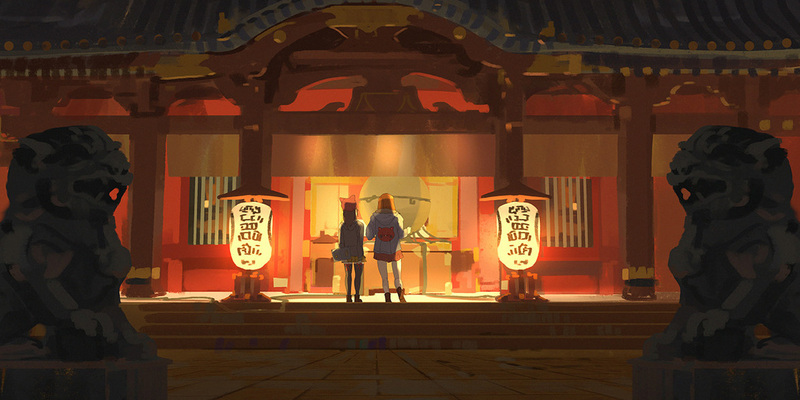 Atey Ghailan is concept artist and illustrator based in Los Angeles, California. 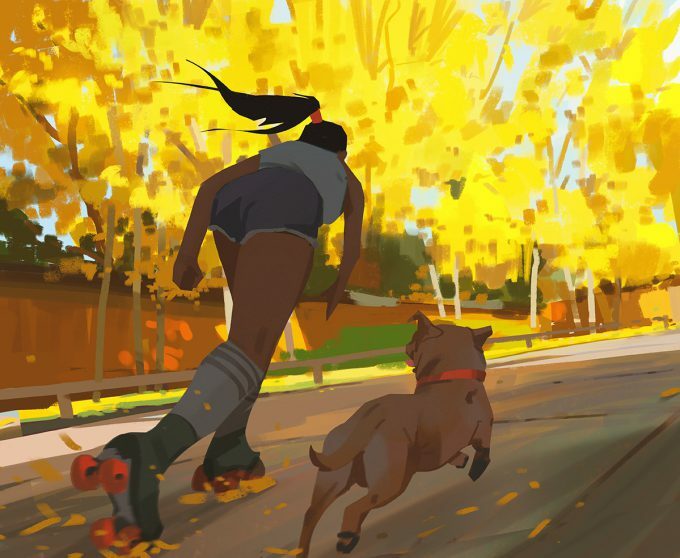 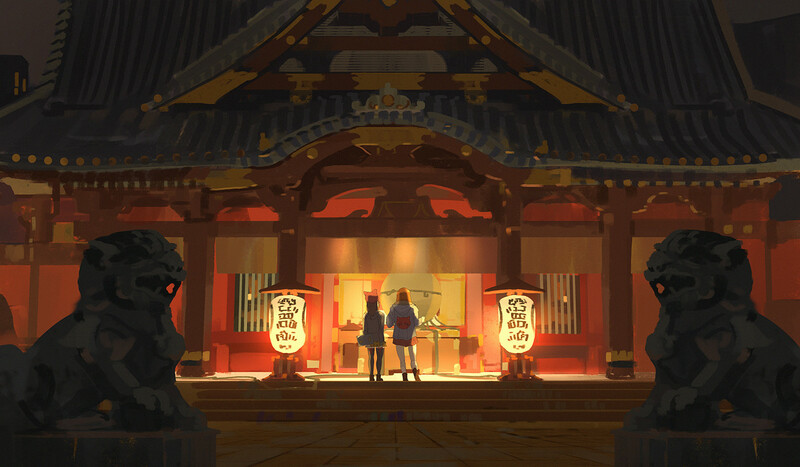 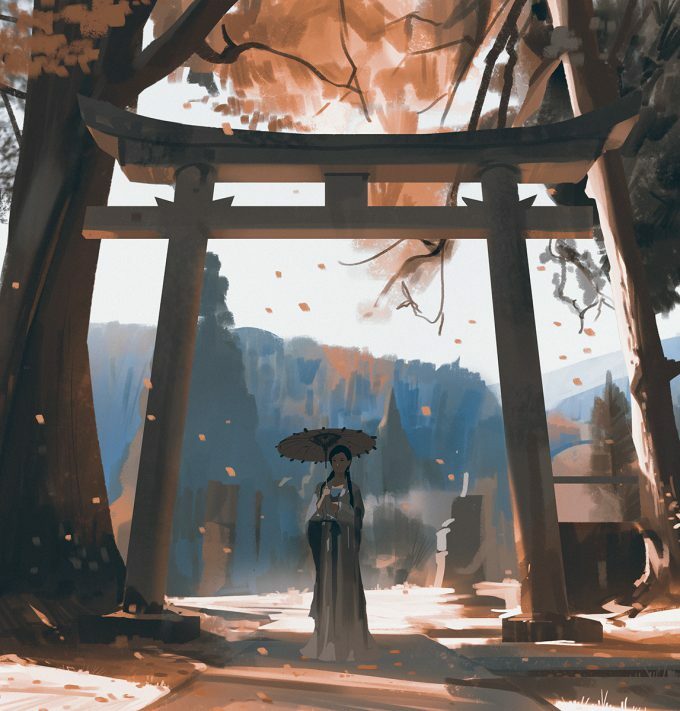 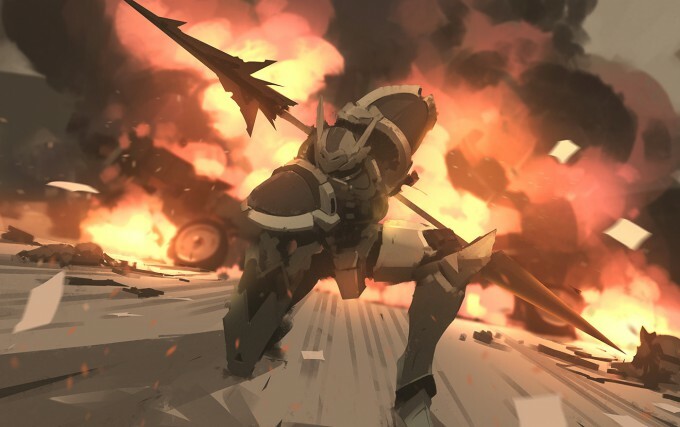 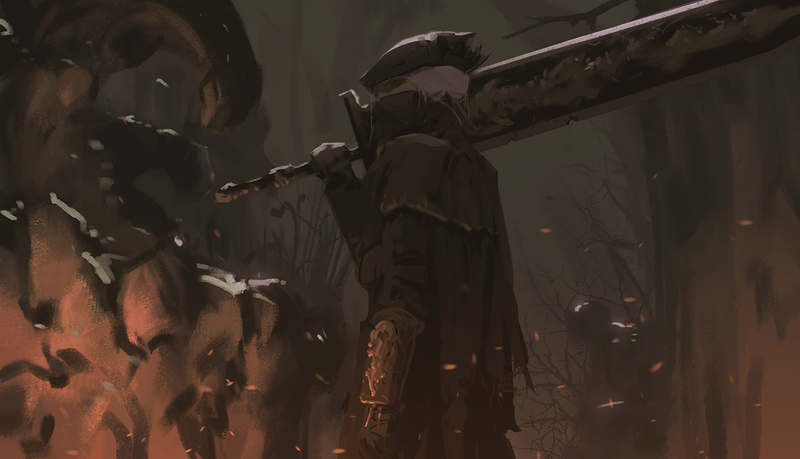 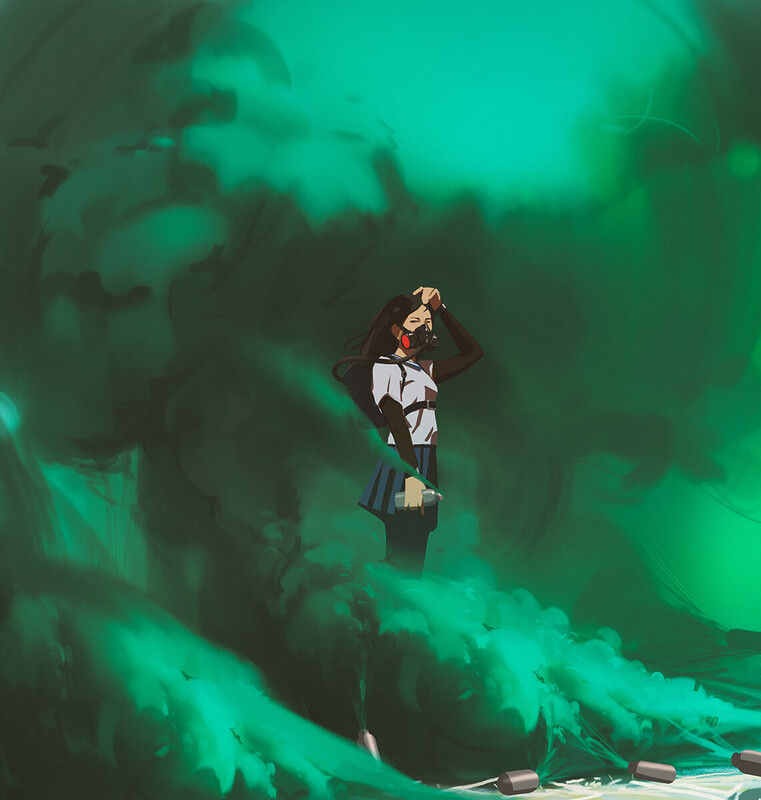 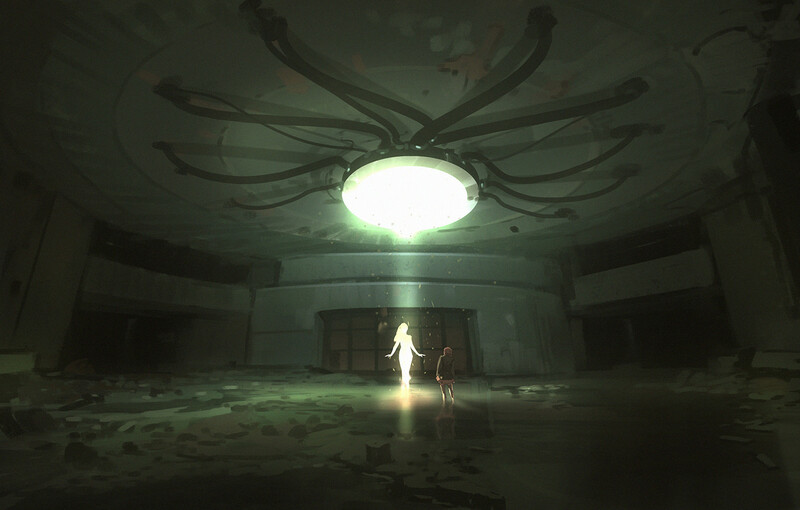 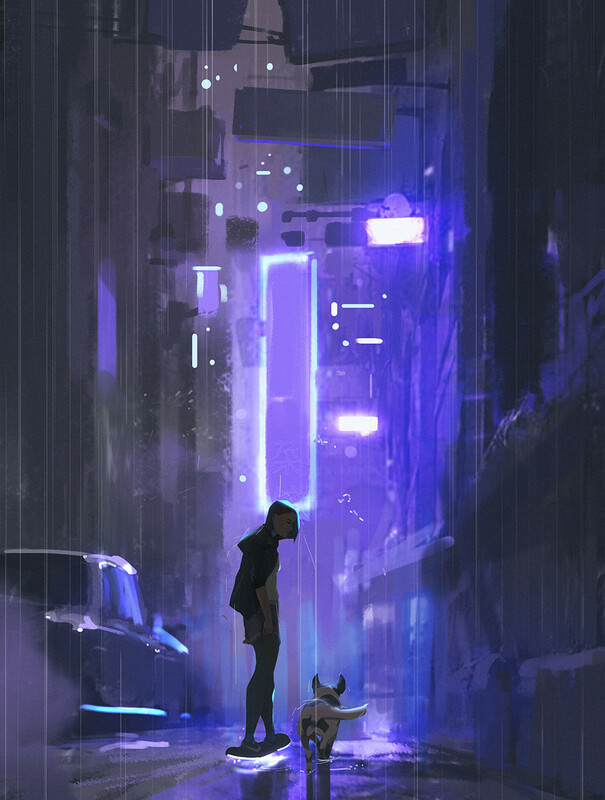 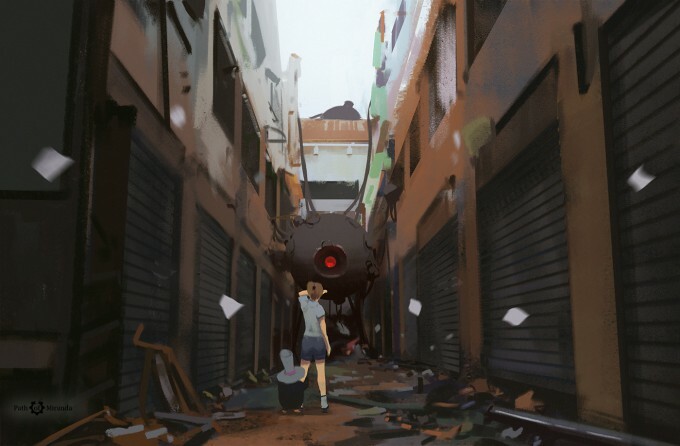 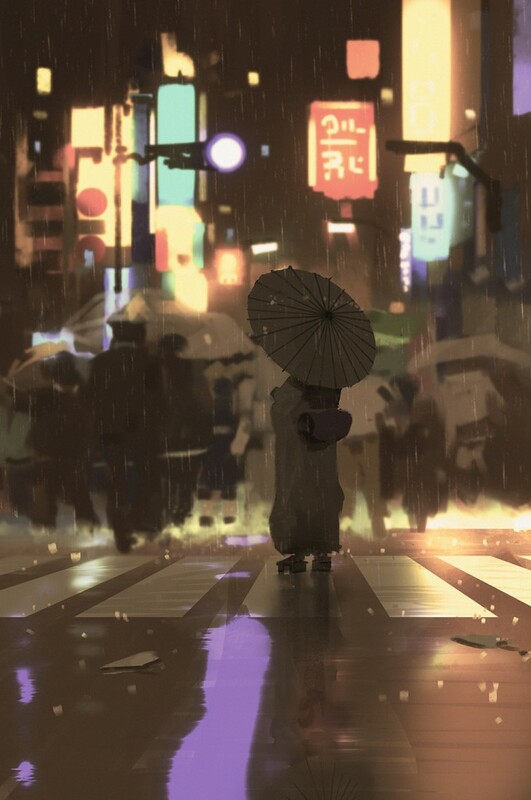 He is currently working as a Senior Illustrator for video game developer, Riot Games. 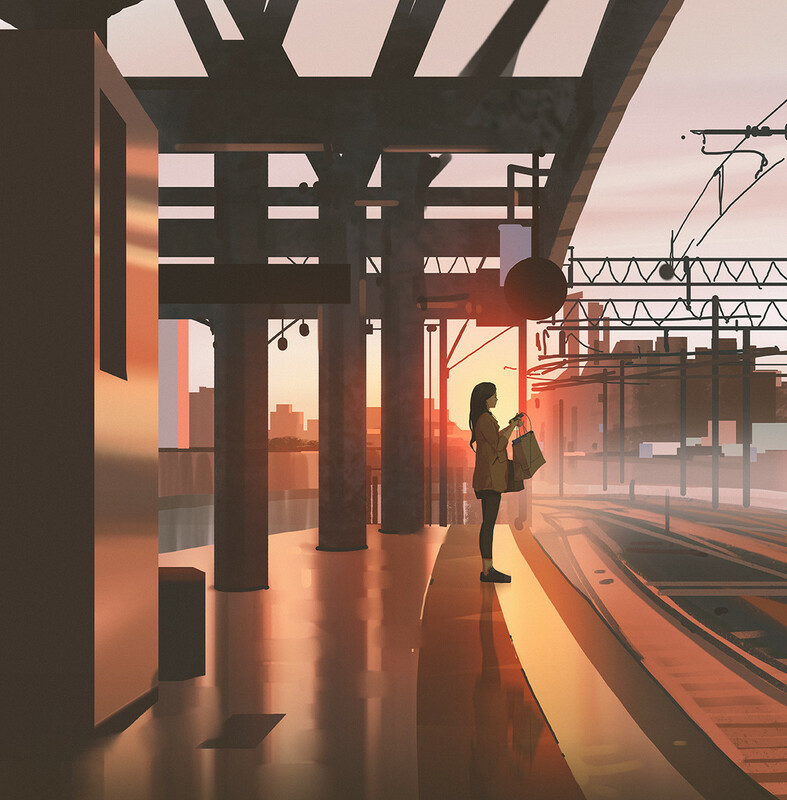 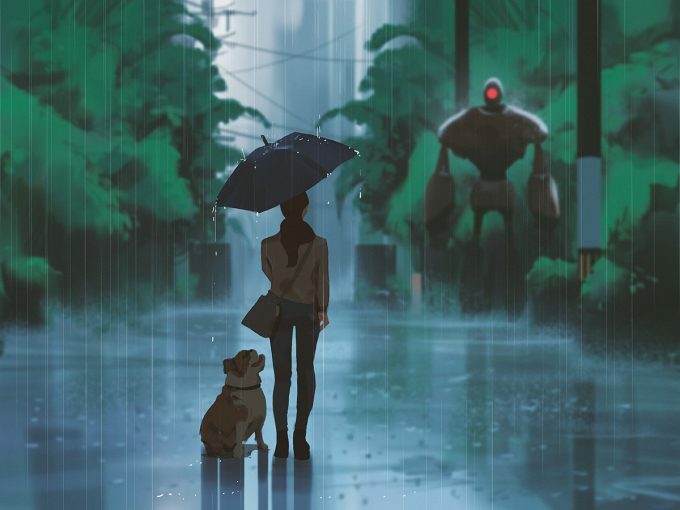 All images © Atey Ghailan or their respective copyright holder.